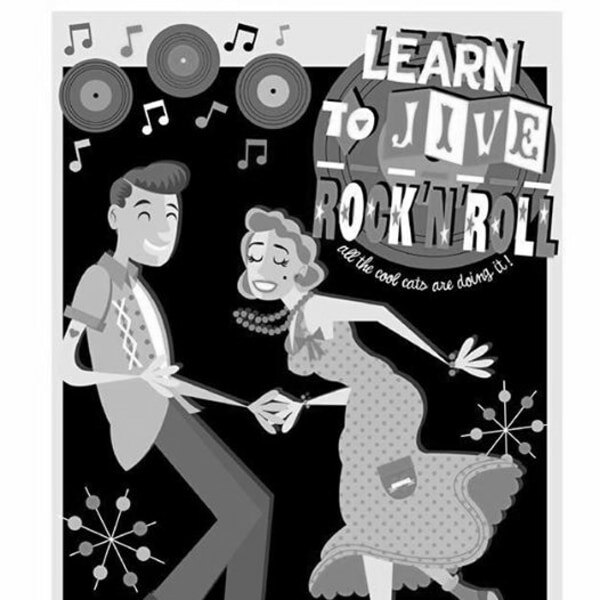 Learn two basic moves each week, to the music of the 1950s to get you rockin' and rollin'. Small, fun and friendly classes in this fabulous 1930s pub. optional practice time after !